I'm sorry for my blog hiatus last week! 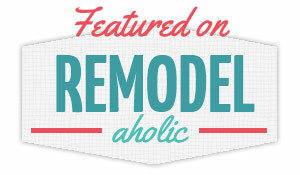 It was a super busy week, both personally and professionally, so I needed to step away from the blog to keep my sanity. I'll be better about posting this week, I promise. First of all, we now have a tree planted in the front yard. When we last left off, we had been attempting to plant the tree when we busted one of the sprinkler system pipes. Well, the husband repaired that pipe but the project was further delayed when the great hail/tornado storm system of 2012 swept through Dallas/Fort Worth. As you can see, there is still a pretty large hole remaining from where we had the other tree removed. We're not sure what we're going to do about that yet. Do you have any suggestions? If you follow this blog regularly, you know that the hail storm caused some damage to our roof and our outdoor stuff, including our patio furniture, lights, mailbox, fence etc. The insurance adjuster came out to assess the damage, but we're not sure what we'll receive in terms of insurance money. What makes it an interesting situation is that they already gave us money to replace our roof after last summer's hail storm, and we haven't replaced it yet. (That money is still just sitting in savings.) Because of that, they aren't going to give us more money to replace the roof again. Without that, I'm not sure the rest of the damage is going to total out to more than our $1,700 deductible. I'm keeping my expectations very low while hoping for a good outcome. We'd really like to receive enough insurance money to be able to replace the table, lights and patio lounger that were ruined. The hail storm also totaled my car, which was parked in the driveway when the weather came through. Fortunately we were already saving money to upgrade that car, so we went out and replaced my car with something nicer and newer– a 2011 Ford Edge. I feel so spoiled in my new ride! I'm also petrified that I'm going to ruin it somehow, so I'm driving super carefully. My favorite part is that I could put a picture of nugget #2 as my screen saver! We were very blessed to receive a generous settlement from insurance for my totaled car. It was so nice to see how our insurance company really stepped up to the plate and gave us a fair deal after the storm totaled my Ford Escape. We have Farm Bureau insurance, by the way (auto, home and life). We're very pleased with Farm Bureau's pricing and fairness. We've actually had to deal with them several times in the past two years because of other big storms that caused hail damage to our roof and cars, and they have been extremely fair and responsive to our claims each time. This hail situation is just another example of God's ability to provide and care for us when we need it most. God is GREAT! I've said many times that I love Pinterest, especially for food ideas. 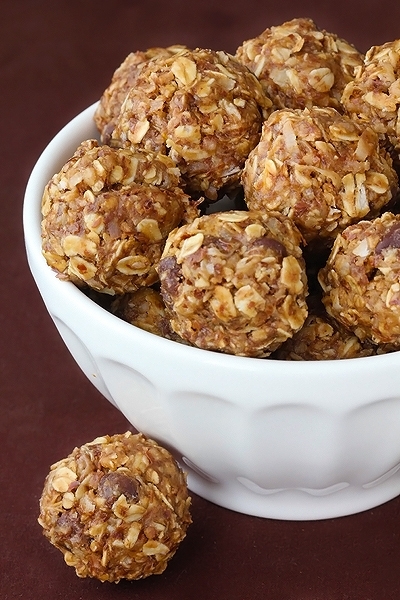 Today we tried out these no-bake energy bites. 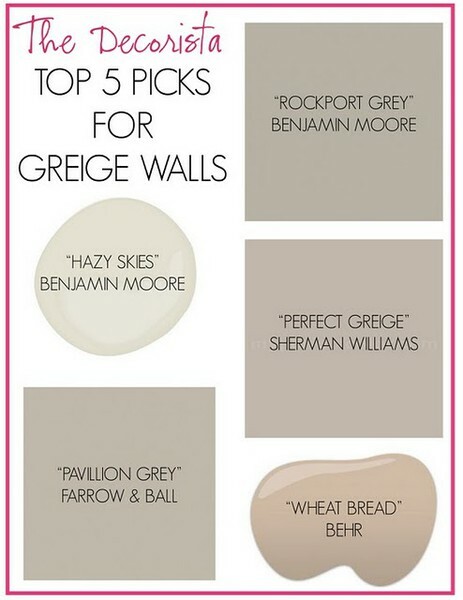 Lastly, a friend of mine is trying to find the perfect "greige" color to paint the walls of her new home. Does anyone have any suggestions? I'm already giving her my sample of Benjamin Moore's Revere Pewter to try out, but we'd love to here if you have any more ideas for great paint colors. Let me know in the comments!